Product prices and availability are accurate as of 2019-03-11 02:28:36 EDT and are subject to change. Any price and availability information displayed on http://www.amazon.com/ at the time of purchase will apply to the purchase of this product. Pro Tapes Pro 603 flame retardant. Short term, high temperature resistance. Outdoor use. Highly conformable. Good chemical resistance; good solvent resistance. UV Resistant. Good abrasion resistance. 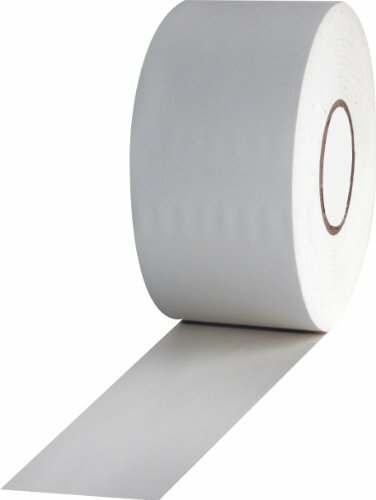 Pipe wrap tape roll with PVC backing. Bacteria, fungus and abrasion resistant. Highly resistant to sun, water, oil, acids and corrosive chemicals. It is used for insulating, protection and color coding of electrical wires; for wire harnessing in automotive industry.